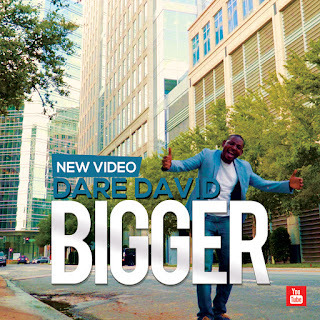 Dare David releases an official video for the song”Bigger” one of the songs off his new project “Let Your Glory Fall” The song talks about the greatness of our God and the fact that He is bigger and higher than every human reasoning. Watch and be blessed. Video Directed by Roy Igbinoba and Dare David.